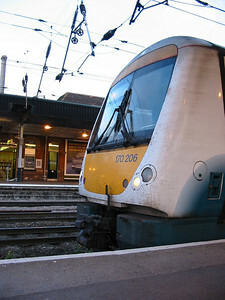 Originally this open access operated started out with class 170s, new class 222s were obtained but these were exchanged for class 180s ex First Great Western, the 222s now work for East Midlands Trains. 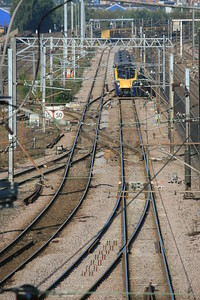 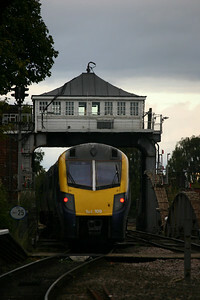 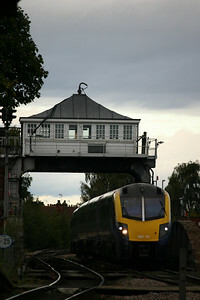 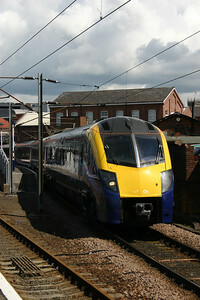 Anglia's core business as a TOC was the Norwich intercity service plus various ex Regional Railways routes, but they also experimented with open access operations. 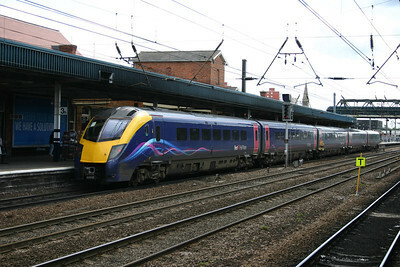 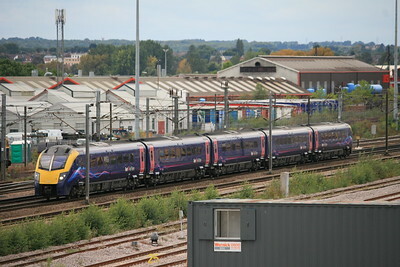 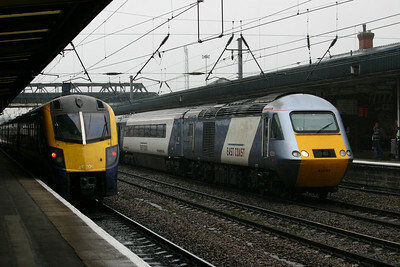 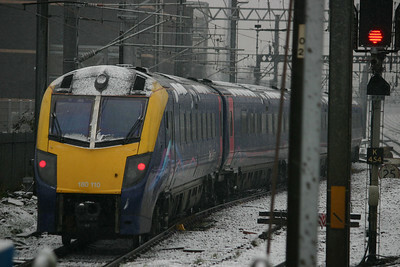 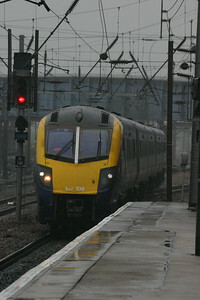 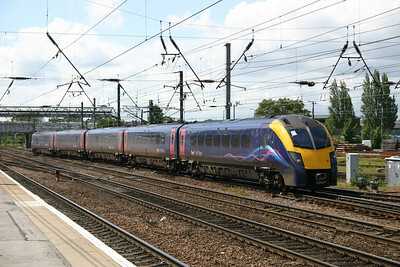 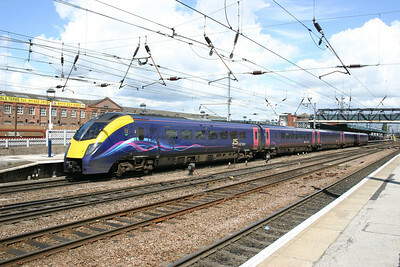 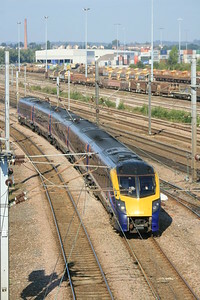 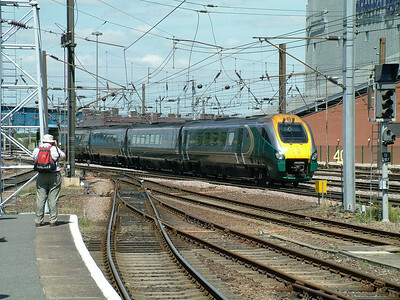 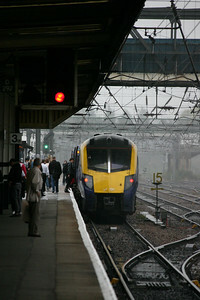 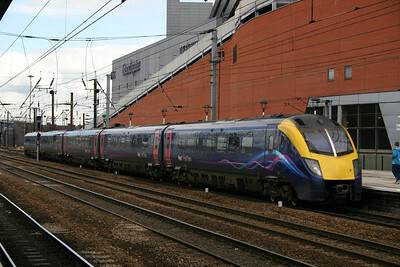 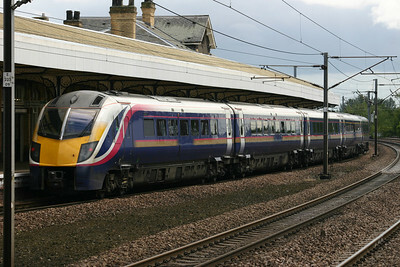 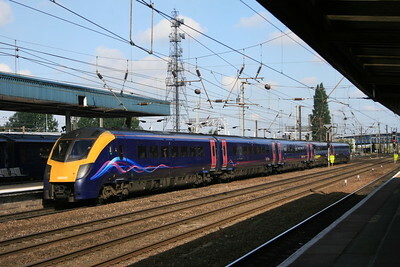 170201 calls at Doncaster with a Hull Trains service to London Kings Cross. 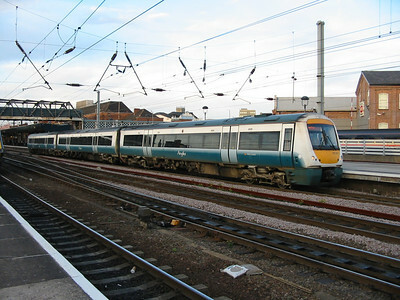 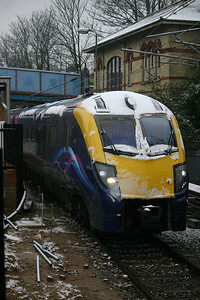 Anglia was taken over by First group and whilst they lost the Anglia franchise the Hull Trains operation continues under the First Group name. 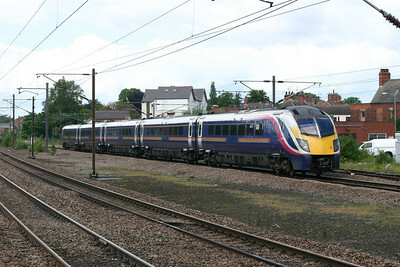 Anglia's core business as a TOC was the Norwich intercity service plus various ex Regional Railways routes, but they also experimented with open access operations. 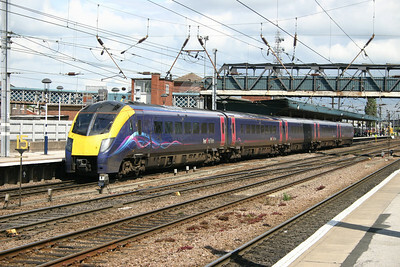 170206 calls at Doncaster with a Hull Trains service. 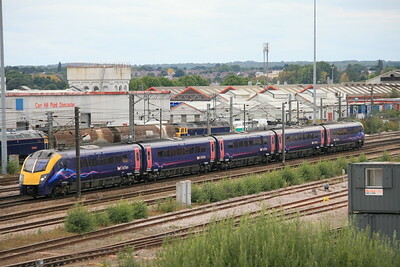 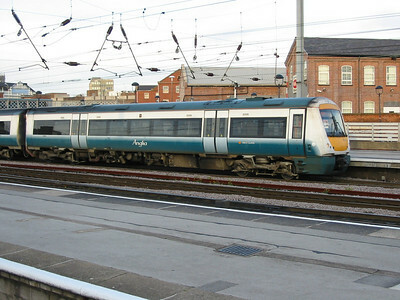 Anglia was taken over by First group and whilst they lost the Anglia franchise the Hull Trains operation continues under the First Group name.